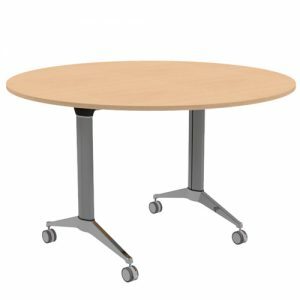 The Rapid Span Round Table is ideal for intimate meetings, reception spaces and also student break areas. 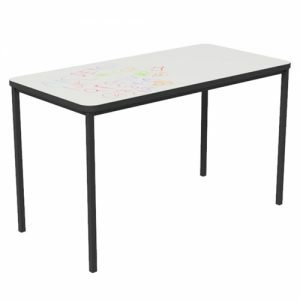 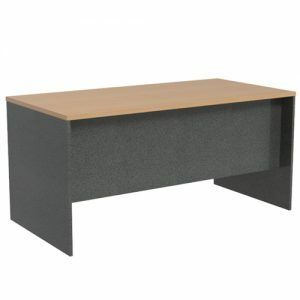 Due to its solid 25mm table top and sturdy metal base, the Rapid Span is durable and long lasting. 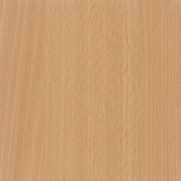 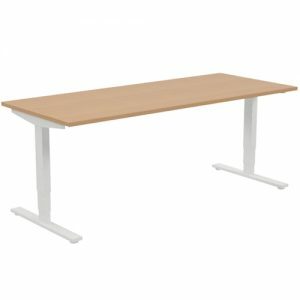  Tables are currently available in two sizes and colours, Parchment and also Beech. 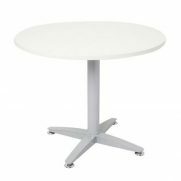 As a result, tables will easily complement any interior. 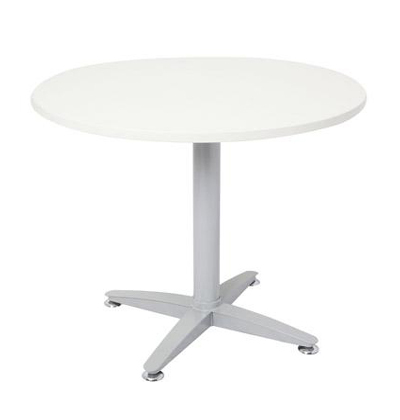 Furthermore, Rapid Span Round Tables also come with a 5 year warranty for added value.